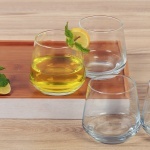 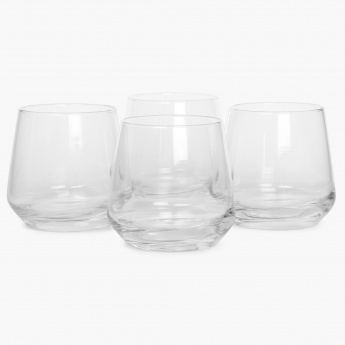 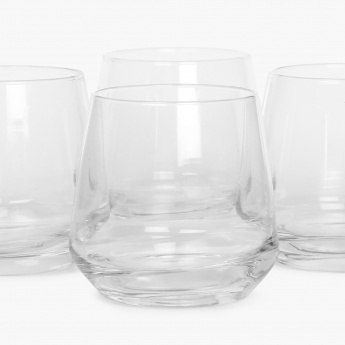 Firenze Glass Set- 4 Pcs. 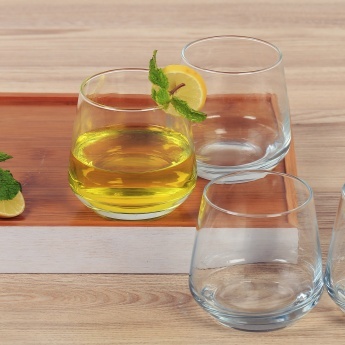 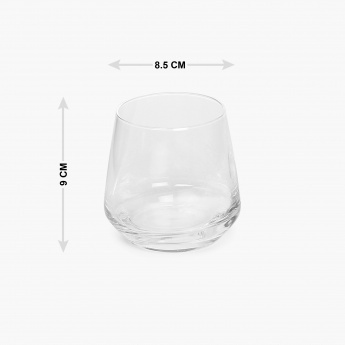 Upgrade the class of your house parties with our glasses. 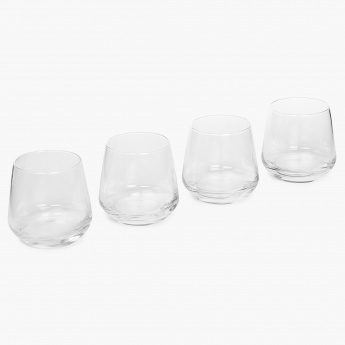 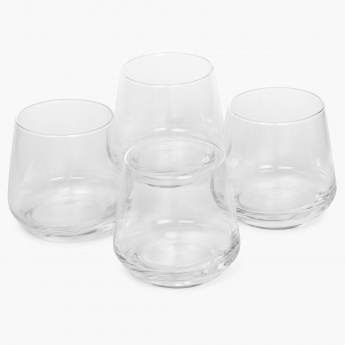 Composed of fine crystal glass, this Glass Set sports a wide and deep containment and is easy to wash and maintain.